We continue to roll out Opera Max to new countries. This time, Turkish Android users no longer have to worry about exceeding their data plans before the end of the month. Opera Max, the new, free data-savings app for Android that shrinks videos and photos on almost any app on your phone, is now available in Turkey. 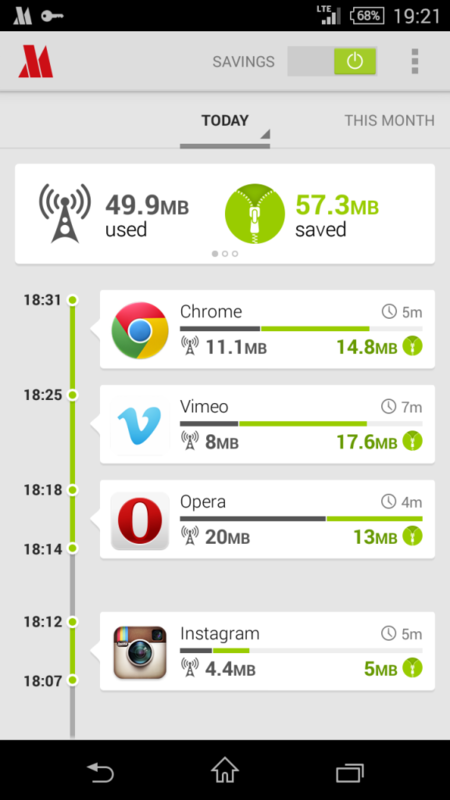 Download Opera Max for free and start saving data! Opera Max not yet available in your country? Try the test version of Opera Max now! 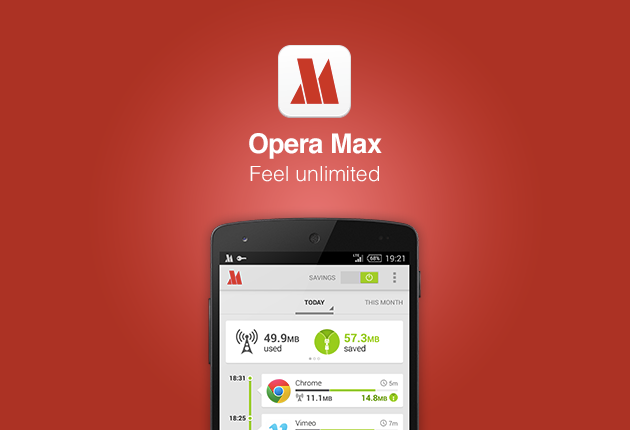 Read more about the latest release of Opera Max. Thanks to Opera Max’s unique compression technology, Turkish users can now extend the life of their data plans by up to 50%. 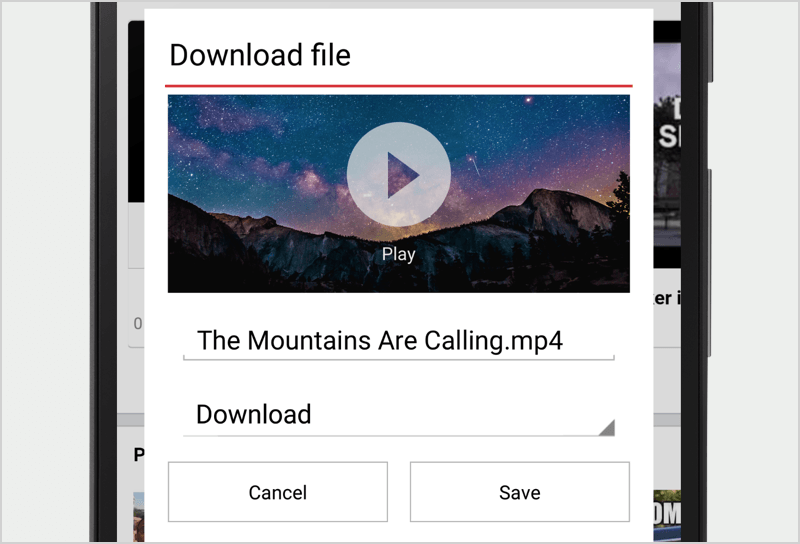 The app adds even more value for users with pre-paid data plans, paying per megabyte of use, or roaming internationally, as they will be able to watch more video, browse more sites and simply make the most of their limited plans, all for free. 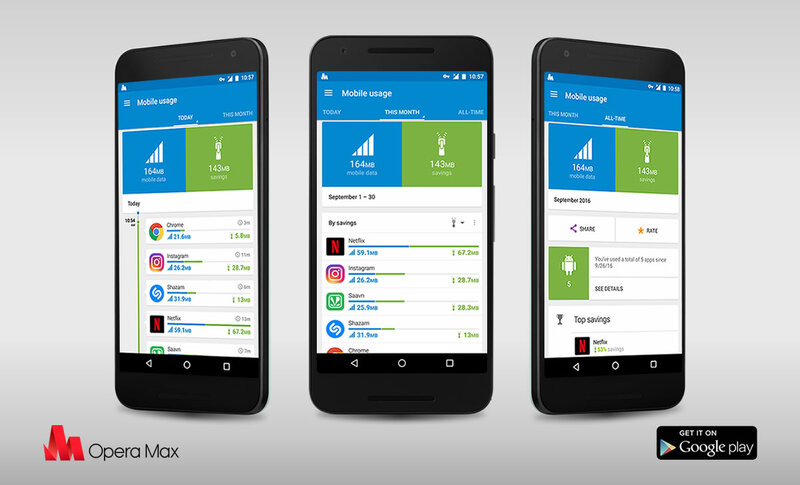 Through Opera Max’s timeline of app usage and savings, users can get more control over the data they consume, keep track of their savings and even block particular apps from using mobile data, restricting them to Wi-Fi only. Once a user installs Opera Max, the app starts rerouting all data traffic on the mobile device to the Opera data-savings cloud, using a virtual private network (VPN). All non-encrypted data requests (excluding websites and apps with HTTPS connections) are sent through Opera’s servers, which compress video, images and websites to use less data. 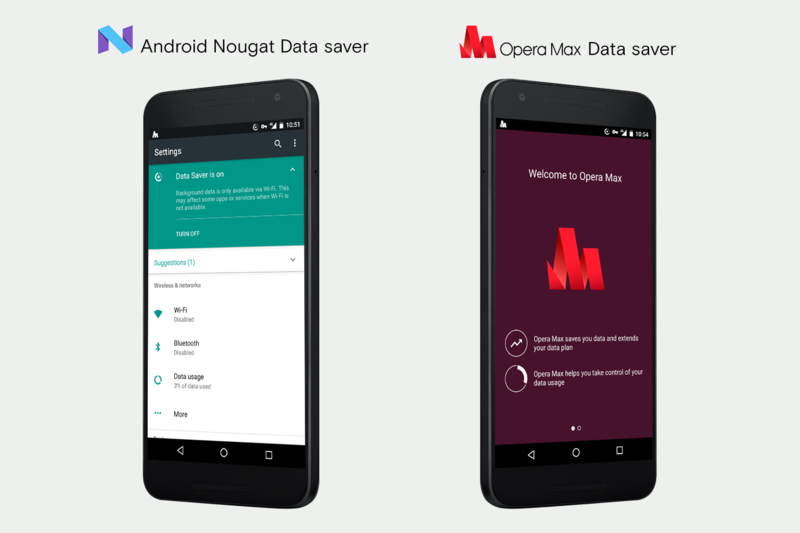 Opera Max is available as a free download on Google Play for smartphones running Android 4.0 or above.Download it today and start saving data!